The fist Level 1 Training according to the Original Russian Treatment Protocols! We have completely re-written the Level 1 and Level 2 Training courses after the visit of Dr. Semikatov in April this year. 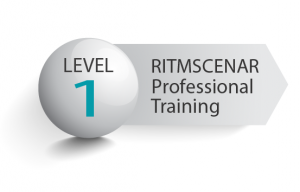 Now the Training Program for SCENAR Professional users is in compliance with the manufacturer of RITM SCENAR devices – RITM OKB – guidelines. The new printed Level 1 and Level 2 manuals are also completed and will be available for purchase in 3 weeks. 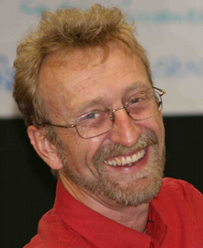 Dr. Jorg Prinz who has written the courses is coming in Sydney in August and he will present Level 1 and Level 2 trainings. Please find below more information about the training. Price: $1200 incl GST for new SCENAR device owner, $660 for repeating Level 1. Room incl breakfast – $145.15min walk from St Leonards Train Station. Morning tea, light lunch and afternoon tea included.